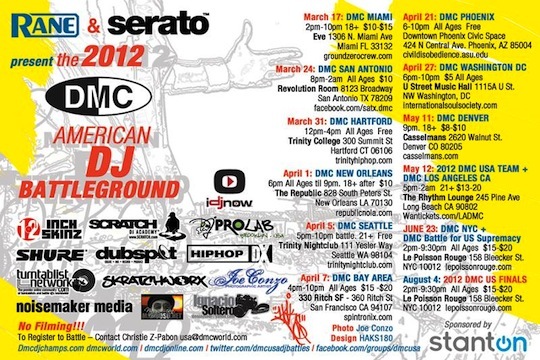 The DMC American DJ Battleground is once again underway. Support your fellow DJ’s or stand up and go get it for yourself. Check the dates after the break! 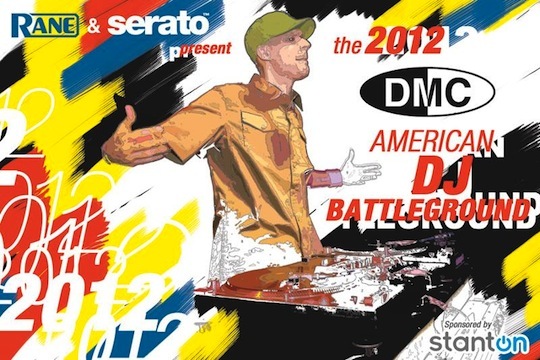 I am really glad I found your post about DMC American DJ Battleground. I would love to support my fellow DJ’s and maybe even go for it myself. I was planning to stay with a friend in NYC at the end of June. I’m going to move my visit up a couple of days so I can make it on June 23. I can’t wait to check it out! Yep. I knew a few of the contestants in this.